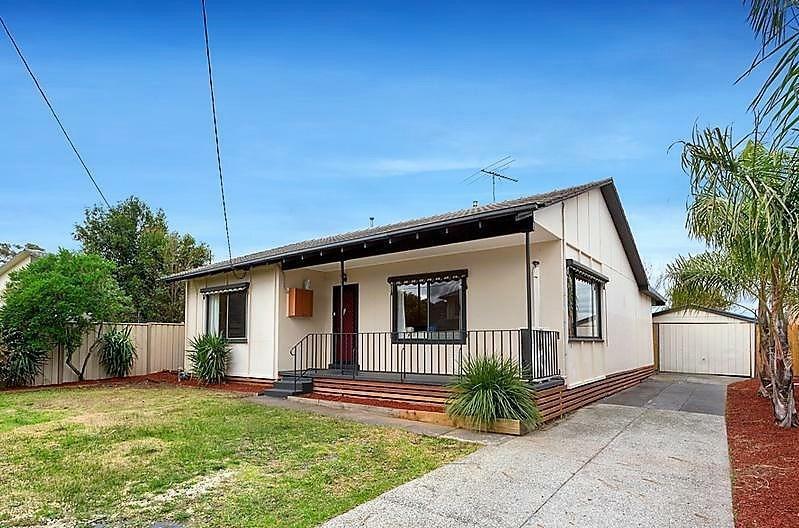 38 Tyrrell Crescent is a one minute walk from the Upfield City (Flinders Street) - Upfield at the Fawkner Railway Station (Fawkner) stop. 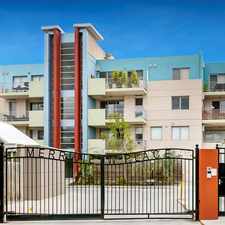 This apartment is in the Fawkner neighborhood in Melbourne. Nearby parks include Charles Mutton Reserve, RK Evans Reserve and R. McGregor Dawson Reserve. 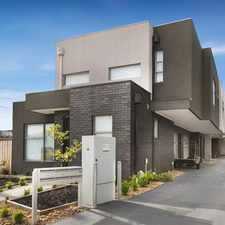 38 Tyrrell Crescent has a Walk Score of 54 out of 100. This location is Somewhat Walkable so some errands can be accomplished on foot. 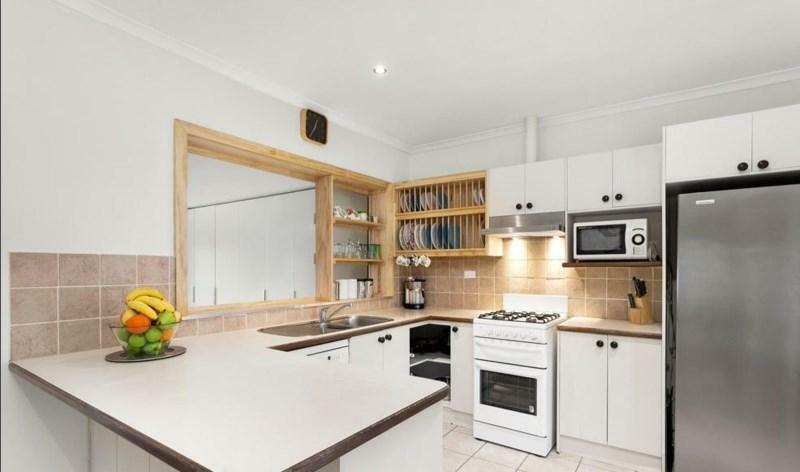 This property has everything you could need! Being perfect for the family while also being in a great location, this home boasts 4 large bedrooms as well as a study & a rumpus room! 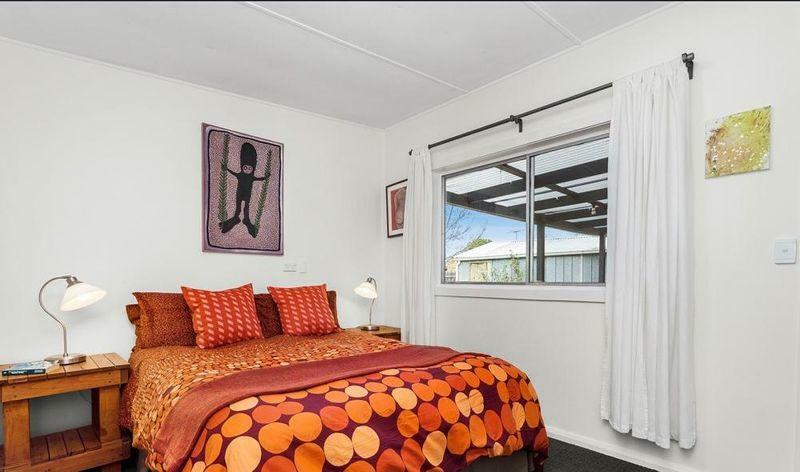 There are also two bathrooms, one of which has recently been renovated and features a spa and bidet. There is a large living area with stunning timber polished floorboards as well as a fireplace that leads to the kitchen that features ample cupboard space, a dishwasher and tiled floors. 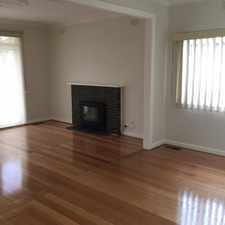 We then go to the back yard that has a covered deck leading from the rumpus room for those who like to spend their summer nights outside entertaining. 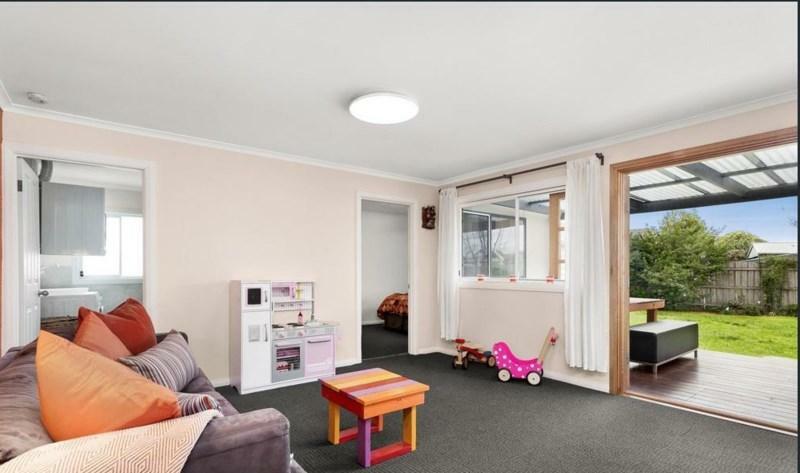 This home is close to local schools, shoprs and public transport. What more could you ask for? 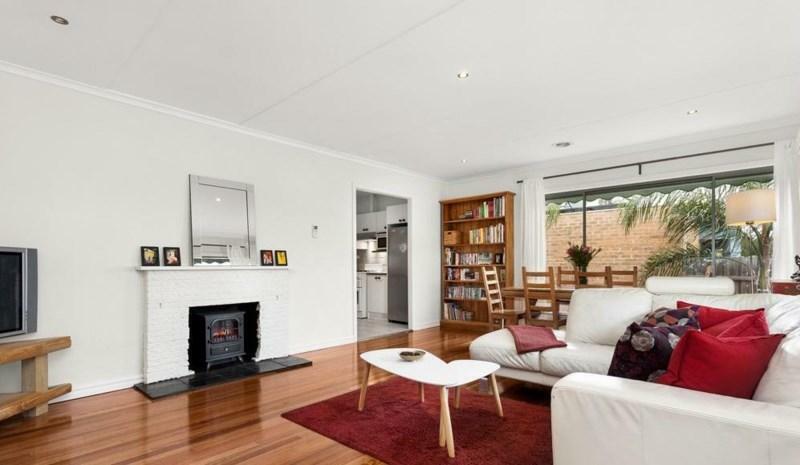 Explore how far you can travel by car, bus, bike and foot from 38 Tyrrell Crescent. 38 Tyrrell Crescent has some transit which means a few nearby public transportation options. 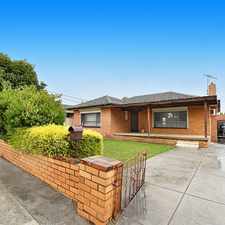 38 Tyrrell Crescent is in the Fawkner neighborhood. Fawkner is the 178th most walkable neighborhood in Melbourne with a neighborhood Walk Score of 56.